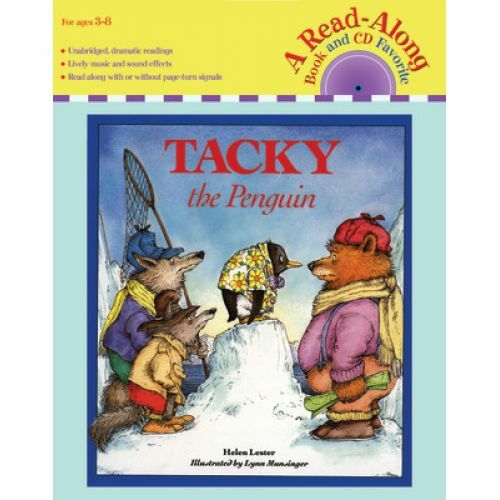 Tacky is an odd bird who marches to the beat of a different drummer. Tacky's perfect friends find him annoying until his eccentric behavior saves the day. Full color.